Two weekends ago, “Batman v Superman: Dawn of Justice” was released into theaters, marking the next major step in the launching of D.C’s cinematic universe. Whether one favors D.C. or Marvel, it must be acknowledged that Marvel is carrying an advantage over D.C. as both companies move into the future. Marvel has a head start. It has been 4 years since the Avengers came out, and Marvel had begun building their cinematic universe years before then. It seems that much of Marvel’s recent success in Hollywood is due to the fact that they were able to tie together their movies to create a gigantic, overarching narrative that appeals to both comic book fans and ordinary movie-goers. It’s not surprising to find D.C. attempting to do what Marvel’s recently accomplished. Their comics and heroes have historically proved to be just as popular as Marvel’s, but will Hollywood provide the company with a level playing field? Over the past year, I’ve heard many people talk about superhero fatigue. There have been so many superhero movies coming out over the past decade that some people are beginning to tire of the rehashed storylines and what some audiences perceive as a lack of originality. Hollywood movies tend to have similar story structures, and that has never made it impossible to tell an original-feeling story. However, the themes of superhero stories often resemble each other in addition to the similar story-structure. Marvel’s movies are still drawing in enormous audiences, and the hype for “Civil War” is very real. Yet, there is question over how long the superhero genre will last. Ordinary movie-goers have had approximately a decade to grow used to Marvel’s current cinematic adaptations of its classic comics. They’ve also had about a decade to start growing tired of the superhero genre. Recently, the composer Hans Zimmer announced he was stepping away from superhero movies for the foreseeable future. Zimmer composed the music for “Batman v Superman: Dawn of Justice” as well as “The Amazing Spider-Man 2,” “Man of Steel” and the “Dark Knight” trilogy. Zimmer seems to be feeling his own sense of superhero fatigue, finding difficulty in differentiating the scores between movies and heroes. 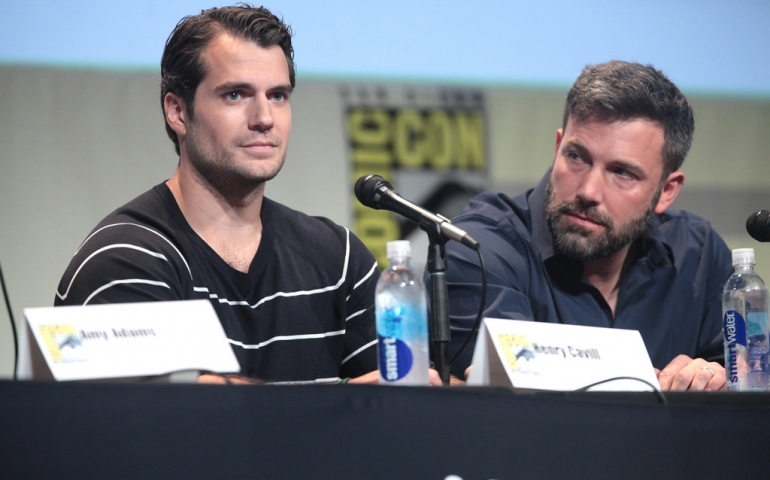 The possibility of superhero fatigue has negative implications for D.C.’s cinematic future. For D.C.’s upcoming lineup of movies to be successful, they need to show movie audiences that they are separate from Marvel with their own stories to tell. They can do it, and they could be just as successful (or more successful) than Marvel, but they need to appeal to more than just comic-book fans. D.C. comics have been captivating the interests of audiences for decades, using the same characters they’re focusing on now. They’re also known for telling darker, grittier stories than Marvel. This difference in tone, combined with telling stories about compelling characters, can be the superhero that will carry D.C.’s future in Hollywood past the pit of superhero fatigue. The photograph above is used under Creative Commons License. To read the full license, click here.